The veteran Sonoma County reggae and Caribbean music band Midnight Sun Massive will travel to Los Angeles to audition Saturday (Feb. 8) for the NBC television series America’s Got Talent. The band, formerly named Midnight Sun. was founded 25 years ago in Cotati by Milo Karobi and Andre Russell, who are still the group’s leaders. The band mixes mixes Reggae with the Caribbean styles of dancehall, ska, soca and calypso. 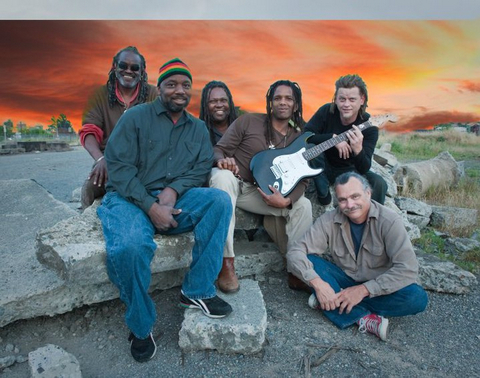 Midnight Sun Massive remains the number-one Reggae band on the Reverbnation charts and has won the 2013 and 2011 North Bay Music Award in the Best World Music/Reggae category.